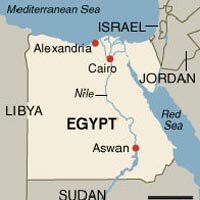 Egypt, at the northeast corner of Africa on the Mediterranean Sea, is bordered on the west by Libya, on the south by the Sudan, and on the east by the Red Sea and Israel. It is nearly one and one-half times the size of Texas. 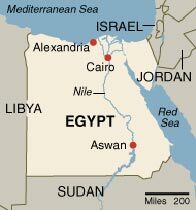 Egypt is divided into two unequal, extremely arid regions by the landscape's dominant feature, the northward-flowing Nile River. 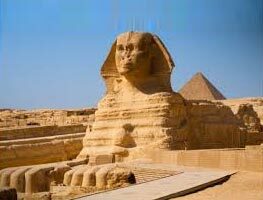 The Nile starts 100 mi (161 km) south of the Mediterranean and fans out to a sea front of 155 mi between the cities of Alexandria and Port Said.Egypt tourist visa. Drinks, Beverages & Mineral water during all the meals. Solar Boat in Pyramids’ area (USD 15.00 per person). Entrance fee inside the Mummies’ room in the Egyptian Museum (USD 19.00 per person). 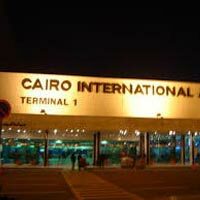 On arrival at the Cairo International Airport, you will be assisted by our representative and will be taken directly to your Hotel by Air Conditioned Vehicle. Check-in & Overnight at the hotel. Evening transfer to station for Sleeper Train, from Cairo to Aswan. Transfer back to Nile Cruise, Lunch on board the Cruise. 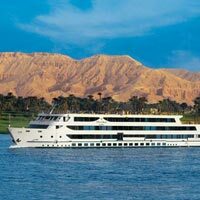 Dinner and overnight on Board the Nile Cruise at Aswan. Sail to Edfu. 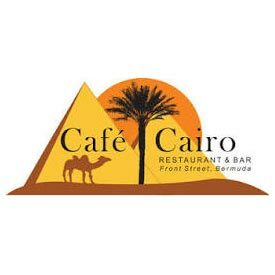 Dinner and overnight on Board the Nile Cruise. 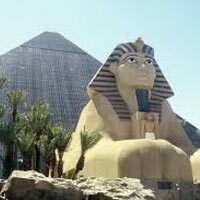 Lunch on Board, sail to Luxor according to the opening of Esna Lock. Dinner & Overnight on Board the Cruise. Evening transfer to station for Sleeper Train, from Luxor to Cairo. 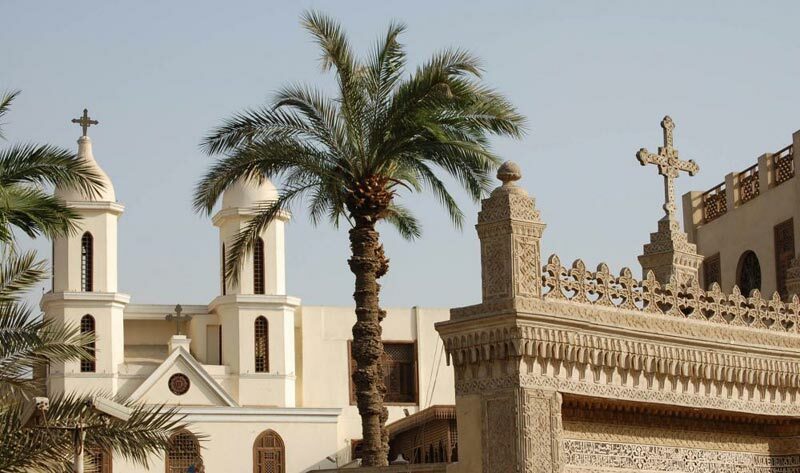 Khan El- Khalili Bazaar - Has a reputation of being the largest Bazaar in the Middle East. Afternoon transfer to the Hotel, check-in & overnight at the Hotel. 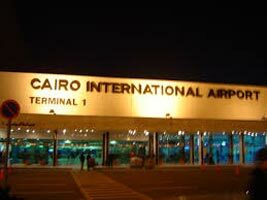 Breakfast at the Hotel & transfer to Cairo International Airport for your onward journey. 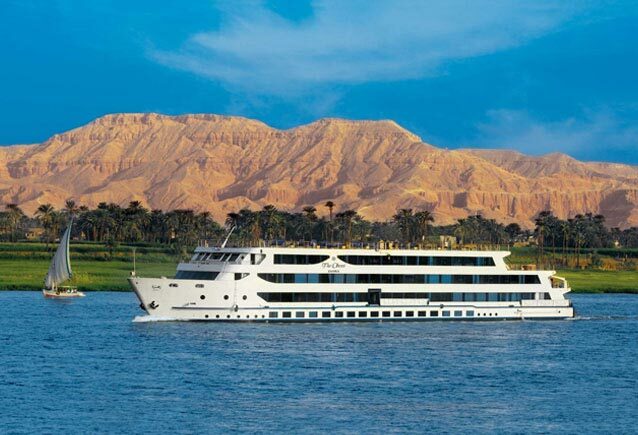 Majority of our Nile Cruises sail from Aswan to Luxor on either Monday or Friday. 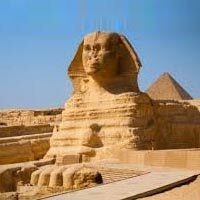 The Nile cruise itinerary might be slightly amended due to sailing conditions but all visits included will be respected. 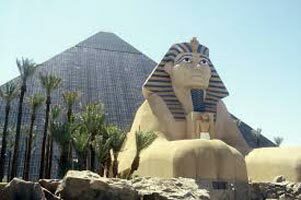 Normal check in Time in hotels in Egypt is 1400 hrs and check out time is 1200 hrs. Sleeper Train has no Policy of triple sharing. Kindly respect the sentiments of the Locals, while visiting the Places of Worship / Historic Monument. 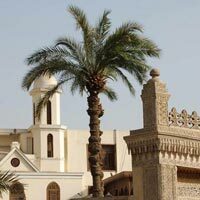 Consumption of Alchohol “in public” is an offence Normal Tipping in Egypt is USD $ 05.00 per person per day. Meals, on board train and cruise would be International Food. Valid for Indian Nationals Only. This just an offer rates and no bookings sent to the hotels.